September 1st, 2015 Comments Off on Embracing What Is. 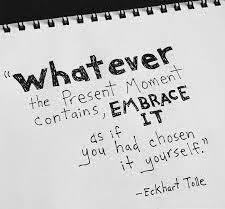 . .
You are currently reading Embracing What Is. . . at Michelle Conaway.